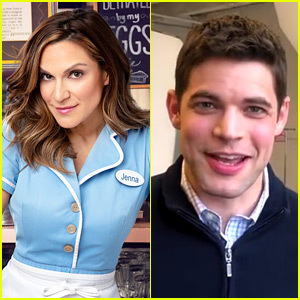 Shoshana Bean Starts in 'Waitress' Tonight, Jeremy Jordan to Join Cast Next Month! The casting for the Broadway musical Waitress is continuously keeping the Broadway community excited! 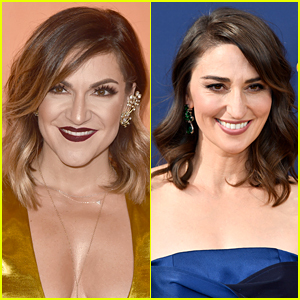 The previously announced Shoshana Bean will be stepping into the role of Jenna tonight (March 18) and it was just revealed today that actor Jeremy Jordan will join her in the show next month as Dr. Pomatter. Joey McIntyre is currently playing the role through April 7 and Jeremy will begin his run on April 8. Shoshana is doing a limited engagement through May 12 only, so you have just one month to see her and Jeremy in the show together. 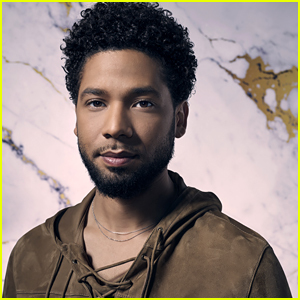 Jeremy, who starred in the second season of Smash and in the musical film Joyful Noise, is returning to musical theater for the first time since leaving the original cast of Newsies in 2012. Watch Katharine McPhee Sing 'She Used to Be Mine' with 'Waitress' Composer Sara Bareilles! Sara Bareilles Attends Opening Night of 'Waitress' in London! Katharine McPhee Kicks Off 'Waitress' West End Run! 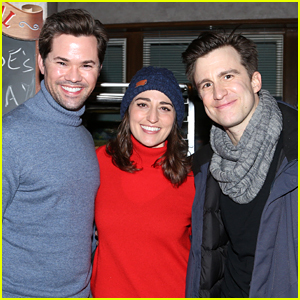 Andrew Rannells Visits Friends Sara Bareilles & Gavin Creel at 'Waitress' on Broadway! Watch Katharine McPhee Perform in the 'Waitress' Rehearsal Room in London! 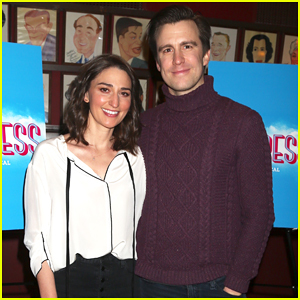 Sara Bareilles & Gavin Creel Team Up at Sardis for 'Waitress' Photo Call! 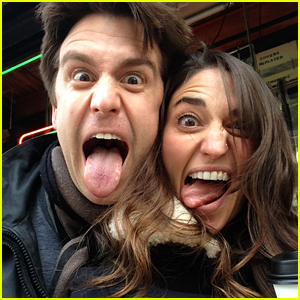 Sara Bareilles Is Returning to 'Waitress' on Broadway With Gavin Creel in 2019!